In the early seventeenth century, Cardinal Francesco Maria del Monte was the unofficial Florentine cultural ambassador in Rome. He regularly entertained visiting dignitaries and represented the Medici family's interests within the Vatican. He was an avid art collector, glass enthusiast and amateur alchemist. He was a patron to the artist Caravaggio, to the astronomer Galileo and a dear friend to Neri's employer Don Antonio de' Medici. 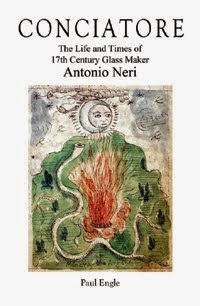 There is a chance that he met Glassmaker Antonio Neri in person; in 1602 he visited the Casino di San Marco, where the glass foundry was located and returned in 1608, although by then Neri was in Antwerp. The strong bond of affection between Don Antonio and Cardinal Del Monte is clear from their extensive correspondence and gifts to each other. In addition to their passion for alchemy, the two shared a strong interest in glassmaking technology. Del Monte collaborated with Niccolò Sisti, the grand duke's glass foundry master at Pisa, where Neri also worked for a time. Sisti often provided Del Monte with glassware for Medici customers within the College of Cardinals in Rome. Thanks to the cardinal's patronage, many glassmakers in Rome were brought to the appreciation of the papal court. 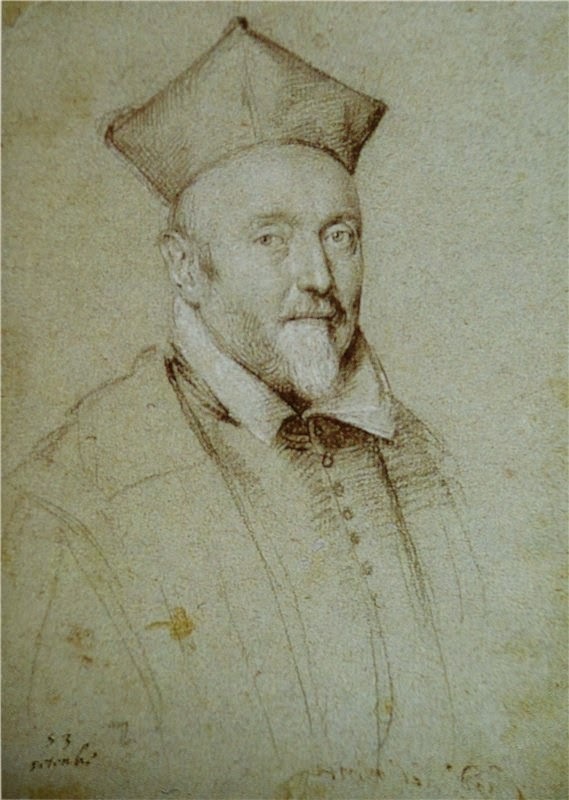 There are indications in Neri's 1600 manuscript that he visited Rome. If so, it is hard to imagine him not seeking an audience with the cardinal, either at his villa on the Pincio, overlooking the city or at the Palazzo Madama, now offices of the Italian Senate. The palazzo was Del Monte's main residence near the center of Rome, appointed in fabulous luxury and arranged to accommodate a constant flow of dignitaries from around the world. The villa, on the other hand, was where his alchemy laboratory was located. This was a more secluded retreat where the cardinal could entertain guests with more discretion. Del Monte's will shows that at the palazzo he maintained an entire room, "gabinetto dei vetri" [cabinet of glasswork] that housed five hundred pieces of glassware. 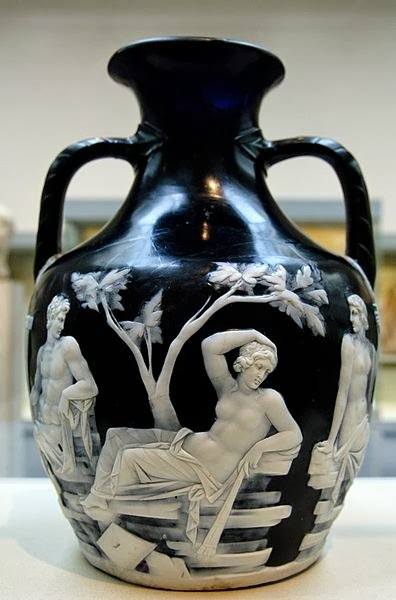 It cannot go without mention that he was also the proud owner of what has become one of most celebrated pieces of ancient glass, now referred to as the Portland Vase.